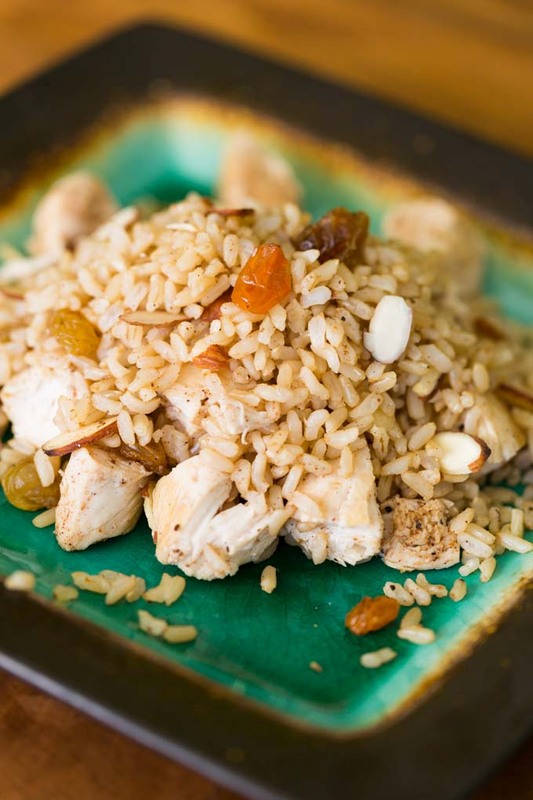 This Moroccan Rice for One recipe was sponsored by Minute® Ready to Serve. 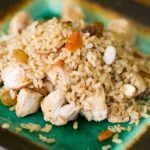 Combining rice, ras el hanout spice mix, golden raisins, sliced almonds, and chicken, this Moroccan Rice for One recipe can be ready in less than 5 minutes. Excellent for a quick lunch or dinner meal. Work lunches are a conundrum. 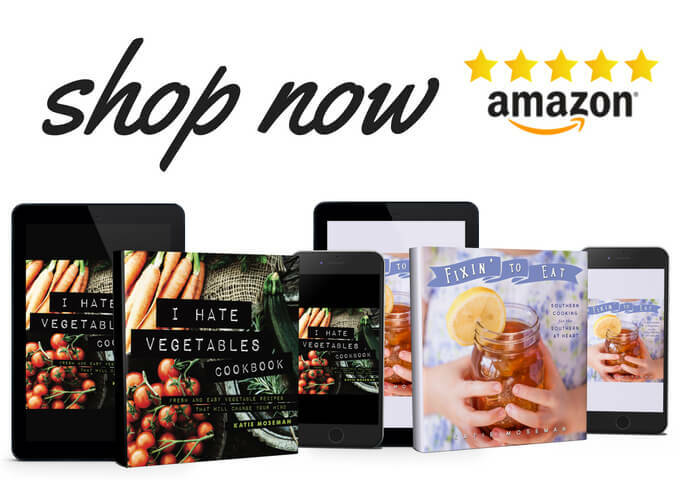 Time and cooking methods are limited, leaving you with seemingly few options for something hot and tasty. Luckily, I have a few tricks up my sleeve for transforming the brown bag routine. I use Minute® Ready to Serve Whole Grain Brown Rice as the base for building a meal you’ll actually look forward to. You can take it with you anytime, anywhere, and enjoy it straight from the cup in just 60 seconds. It’s foolproof. 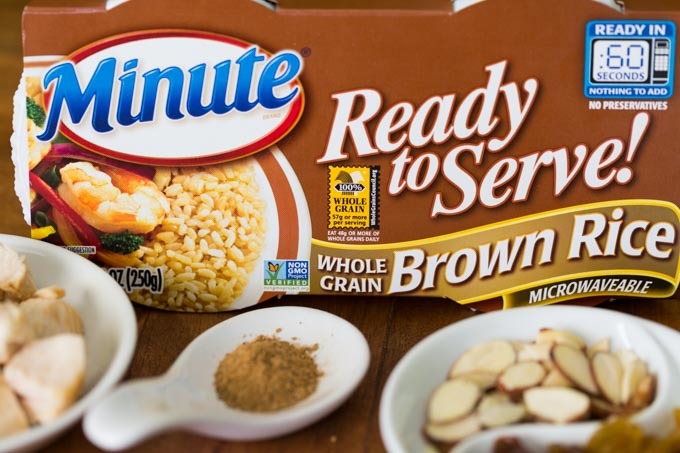 Minute Ready to Serve Brown Rice has a nutty flavor and slightly chewy texture characteristic of brown rice. It contains 57g of whole grains (more than the targeted 48g per day), is completely gluten free, and contains no preservatives. 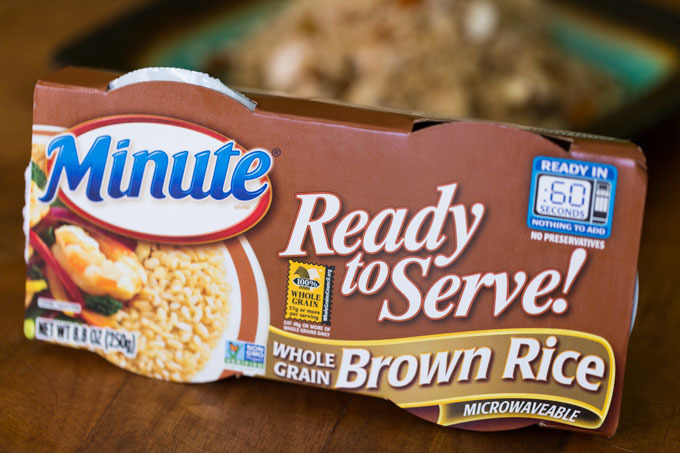 In addition to Minute Ready to Serve Brown Rice, you can also try any of the other Ready to Serve Varieties, such as Minute Ready to Serve Brown Rice & Quinoa. 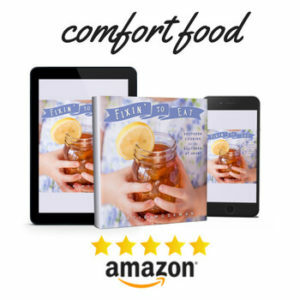 Each variety provides easy portion control because it’s packaged in individual single-serve cups (which, by the way, are BPA free). Adding mix-ins is the fun part. This Moroccan Rice for One recipe incorporates a tidy assortment of spices, protein, and dried fruit for a perfectly portioned rice-based meal. 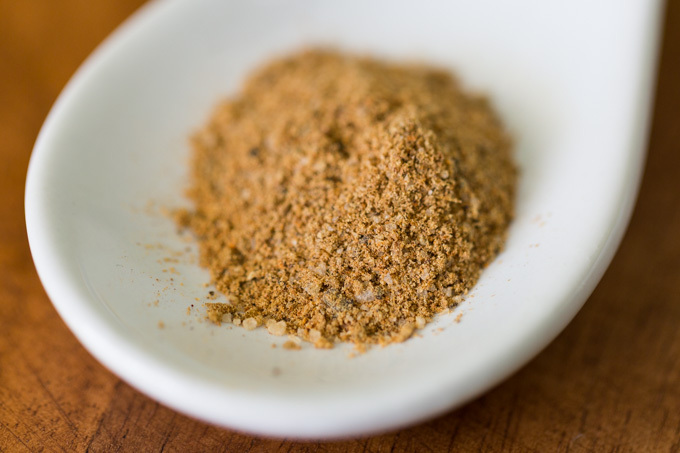 The combination of spices is a variation on a Moroccan spice mix called ras el hanout (ras el hanout is Arabic for “head of the shop,” which is like saying something is “top shelf” or of the best quality). You can sometimes find this spice mix pre-made, but in case your grocery store doesn’t stock it, I’ve included the instructions to make your own. It’s quite simple, and it uses common spices available at any store. Once you make the ras el hanout, you can keep all these ingredients on hand so that you can pack up a portion of Moroccan Rice anytime. Want to serve two? Grab a second cup of Minute Ready to Serve and double the quantity of mix-ins. Multiply as needed for more servings. You can also substitute fruits and proteins for variety. No golden raisins? 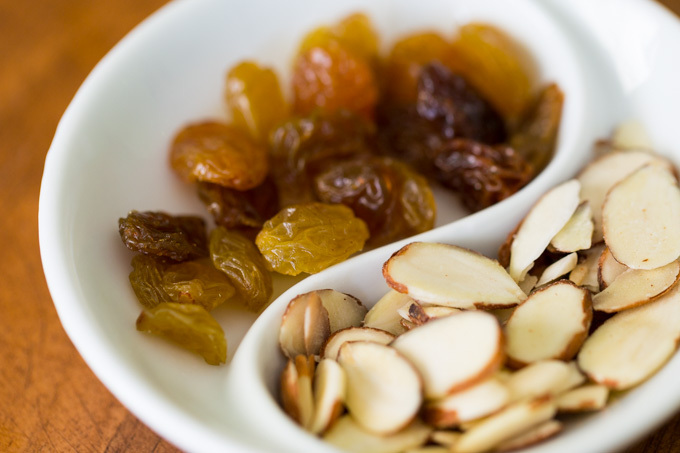 Try regular raisins or chopped dried apricots. 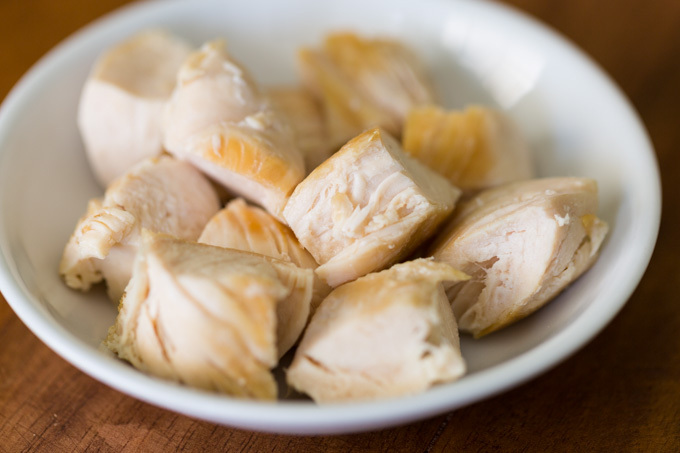 Swap in turkey instead of chicken, or swap in chopped walnuts instead of slivered almonds. Get adventurous, and look for Minute Ready to Serve in your local grocery store. Heat the rice according to package directions. Combine heated rice with the other ingredients and mix well. 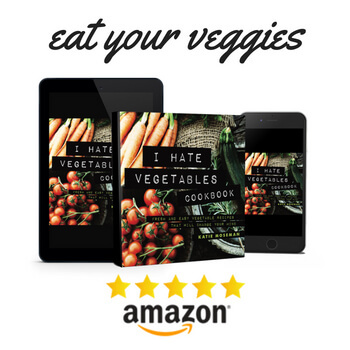 Makes about 2 tablespoons, or enough for 6 single servings. Hooked totally because of spices’ choice ! Thank you so much !